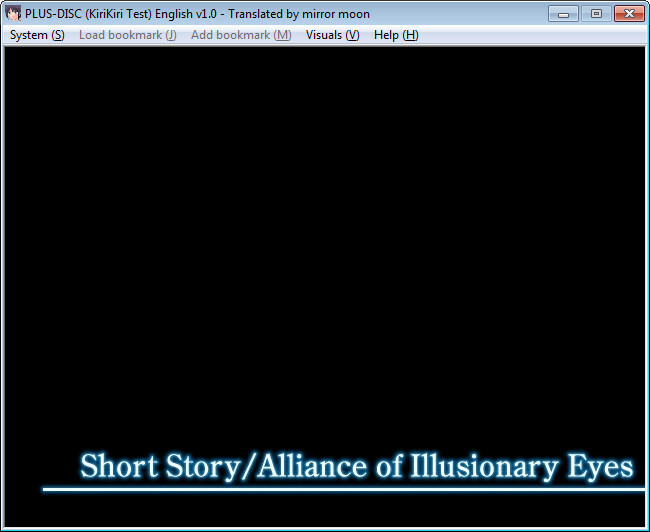 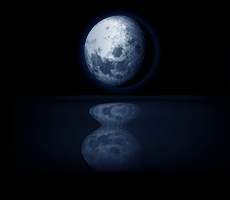 Alliance of Illusionary Eyes (also known as Genshi Doumei) is a freely downloadable short story written by Kinoko Nasu which is set in the Tsukihime universe and takes place about two months after the events in Tsukihime. 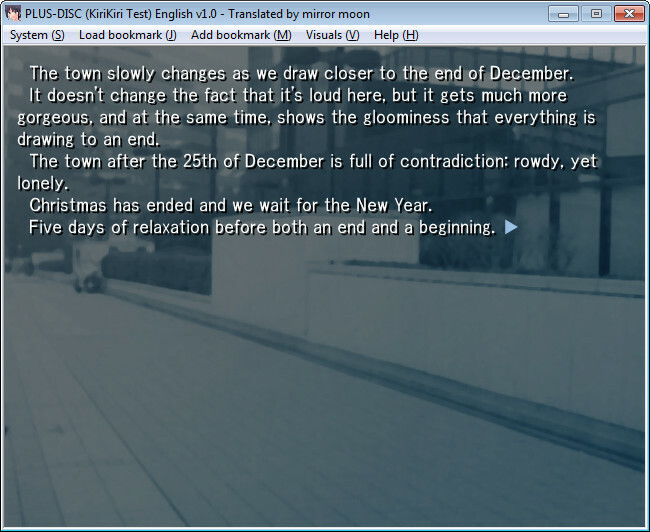 It was originally released by TYPE-MOON as part of Tsukihime Plus-Disc in January 2001 and then re-released as part of the Tsuki-Bako package in Tsukihime Plus+Disc in April 2003. 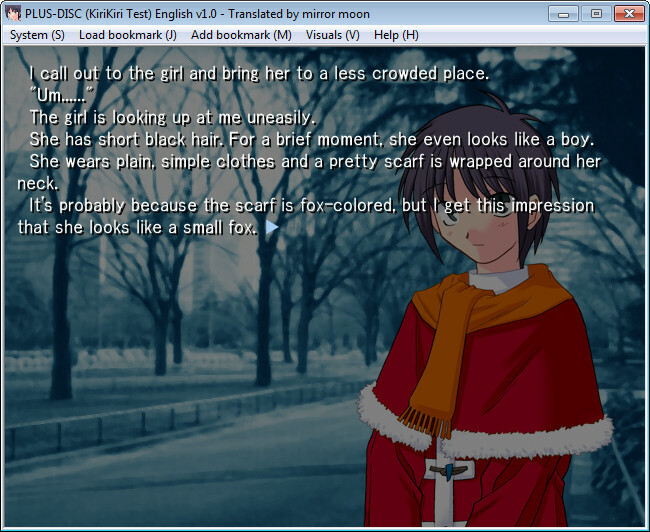 Prior the release of Tsuki-Bako, Kiyobei, the lead programmer at TYPE-MOON, wanted to shift from NScripter to a more versatile script engine (KiriKiri2), but was unsure as to how it would perform speed-wise, so Alliance of Illusionary Eyes was also released to the public as part of an evaluation test for the KiriKiri2 script engine in 2002. 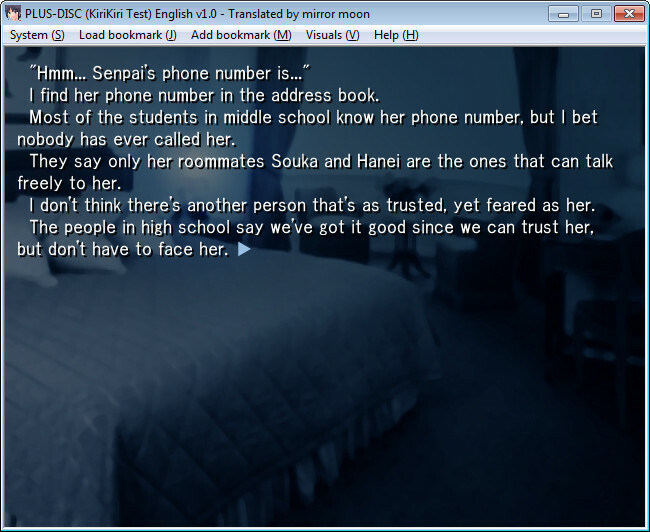 Upon finishing the story, people were asked to complete a survey detailing their experiences in using the evaluation test, and from that point onwards, starting with Tsukihime Plus+Disc, TYPE-MOON started to use KiriKiri2 as their main script engine for future projects.